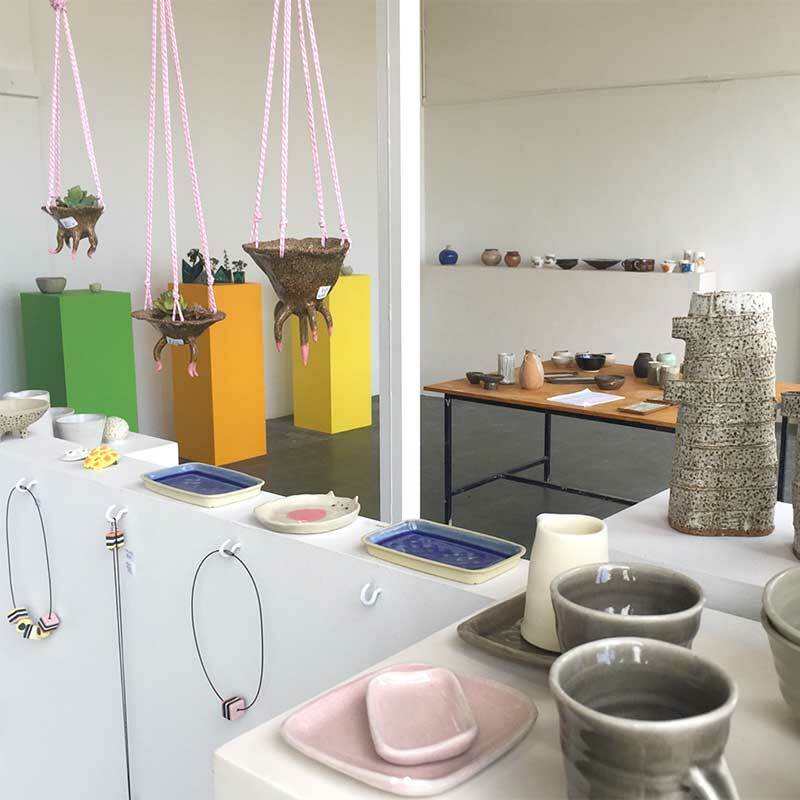 Claypool is a community of like-minded people and a centre for creative energy, run by Cherie Peyton, Sally Cooper and Brett Stone. 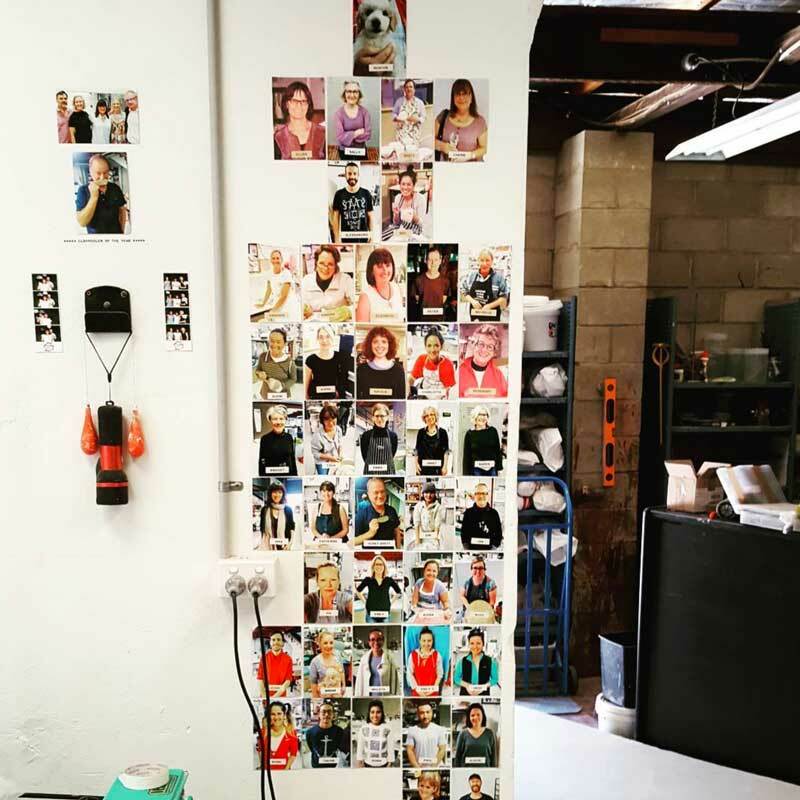 The studio is enriched by the breadth of talent of its members who enjoy the resources of a productive environment and extensive facilities. 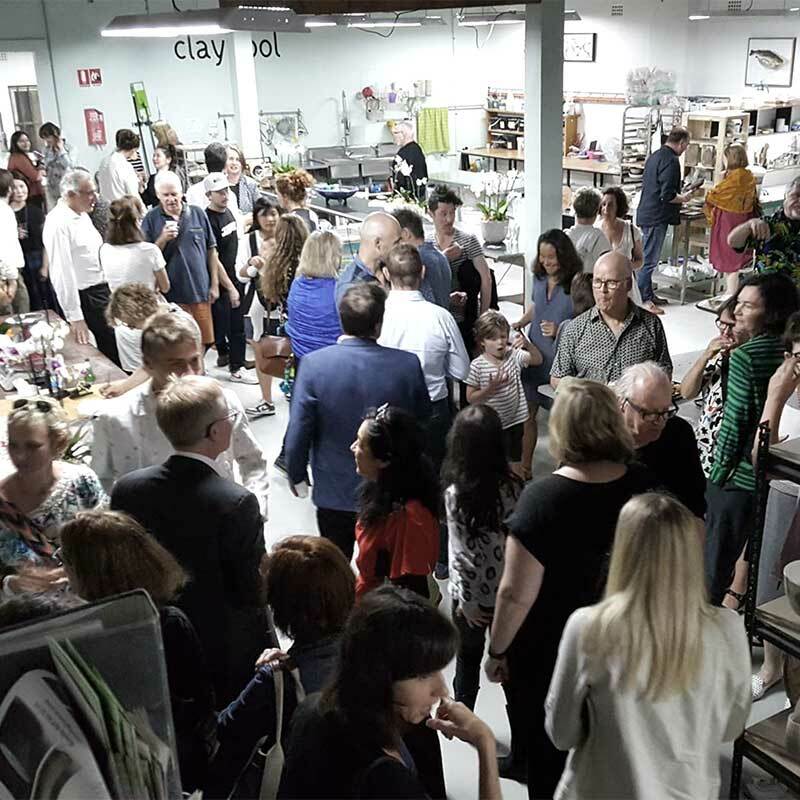 Since it opened in May 2013, Claypool has quickly grown into a centre that reaches out to professional and non-professional potters. Firing services and studio facilities are also provided to non-members. We are now an integral member of the wider ceramics community both nationally and internationally. We run series of classes throughout the year, exhibitions and educational events for members, collectors and enthusiastic supporters of clay.